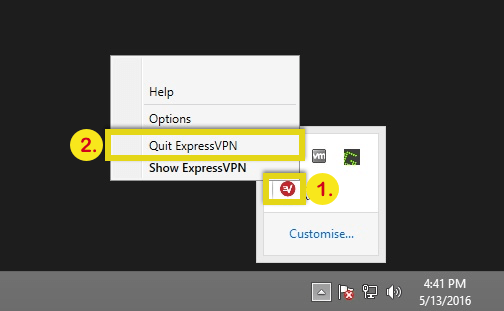 If you are using ExpressVPN for Windows version 4.x and stuck on the “Downloading files…” screen, follow these steps to resolve the issue. 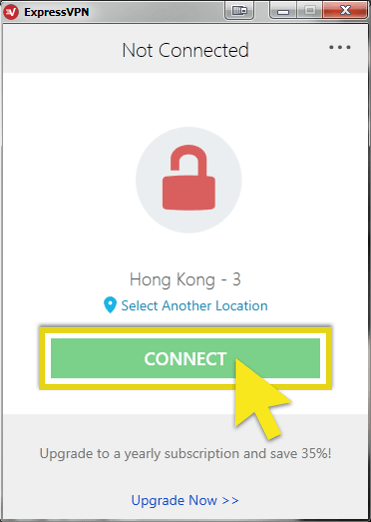 Right-click on ExpressVPN in the system tray and select Quit ExpressVPN. You can also quit ExpressVPN by hitting Ctrl + Alt + Delete, clicking Task Manager, selecting ExpressVPN, then clicking End task. Next, launch ExpressVPN and connect to a server location. If the problem persists, please uninstall and reinstall ExpressVPN. 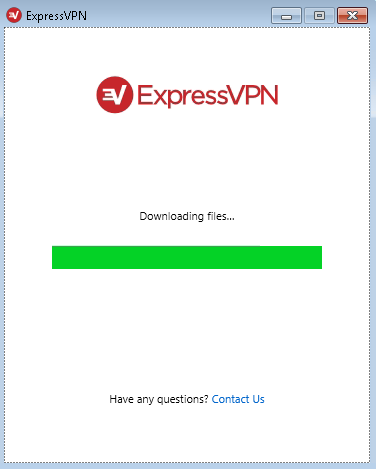 Note: If you need to download the .exe file again, please see here for how to download the ExpressVPN app.